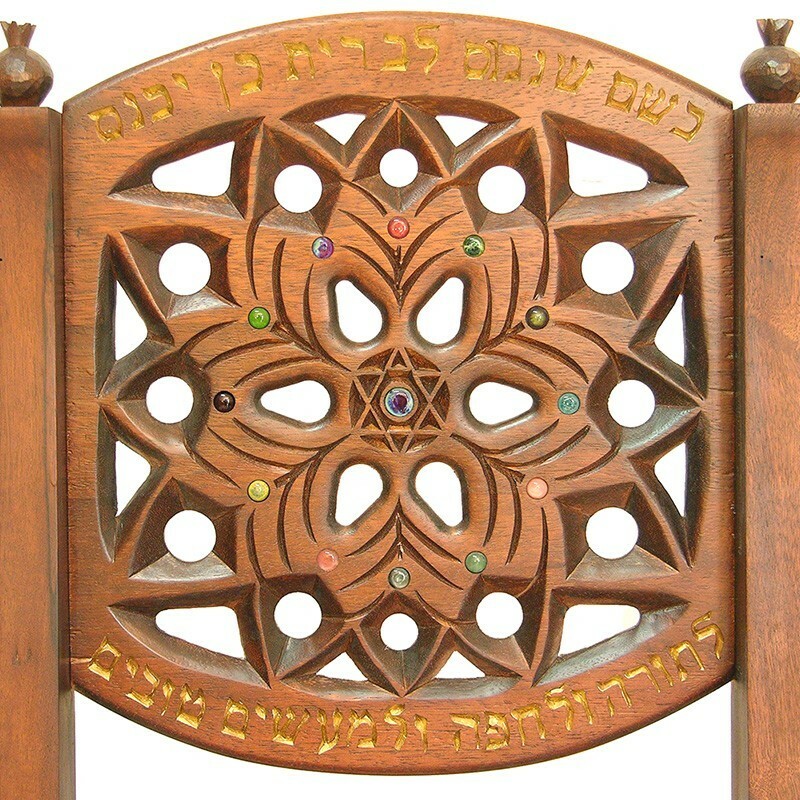 Kise Eliyahu carved by hand from solid African Walnut with details depicting the seven species of Israel – wheat, barley, grapes, figs, pomegranates, olives, and dates. Deep exposed joinery. 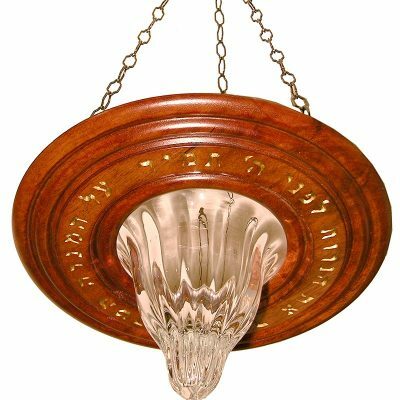 Pomegranates carved above the sides Design in conjunction with the Rabbi Ario and Tess Hyams Judaica Museum in Roslyn Heights, NY. 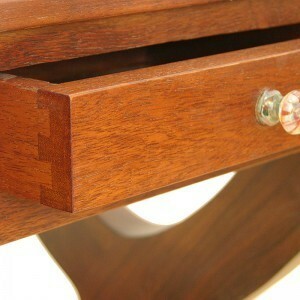 Please call for pricing information or customization options to suit your needs, style, and budget. 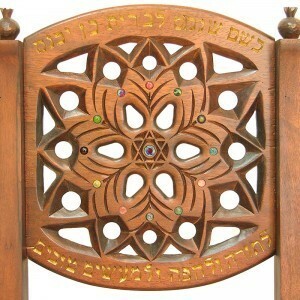 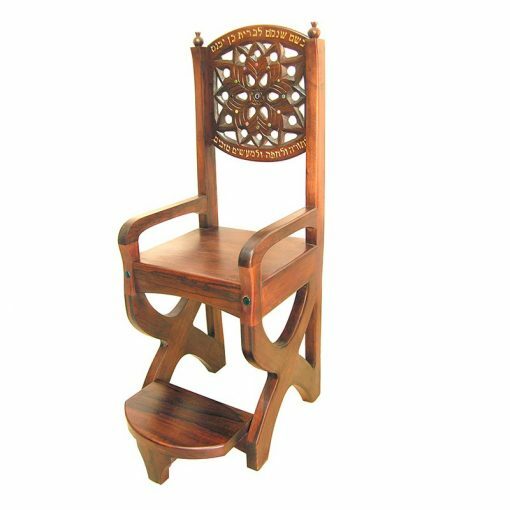 Although its twin has been sold to the Museum and Synagogue aas part of the competition, this Elijah’s chair is currently available for sale and can be shipped out within days. Most available work, particularly this piece, has been generously discounted. 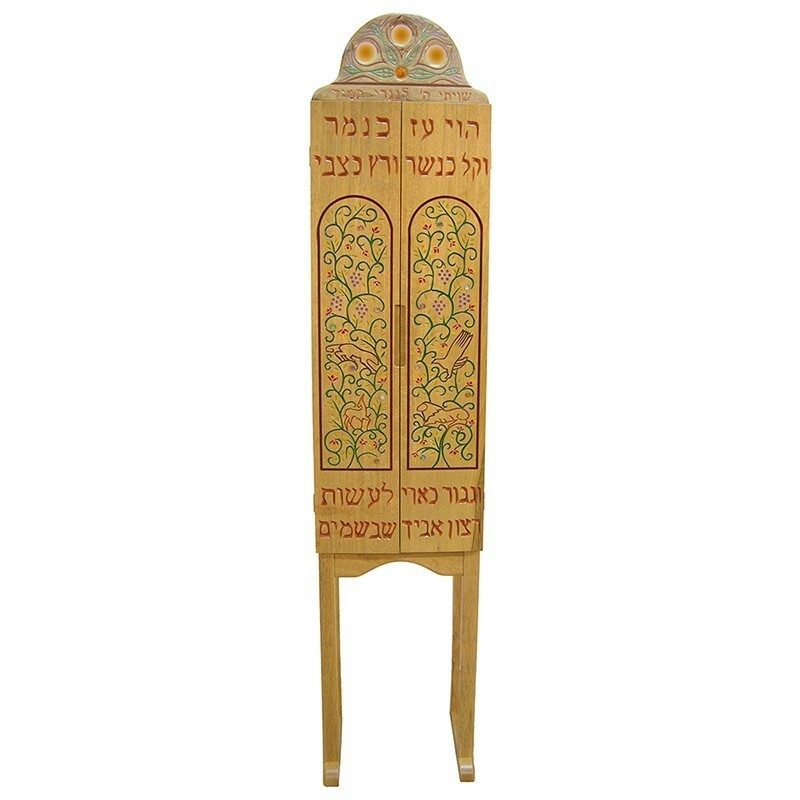 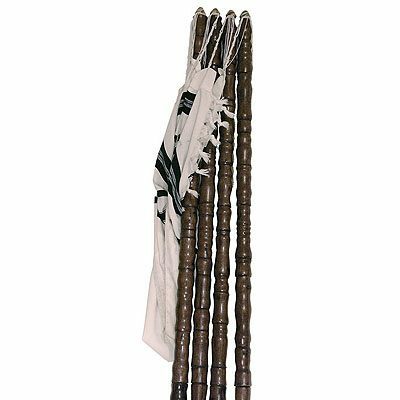 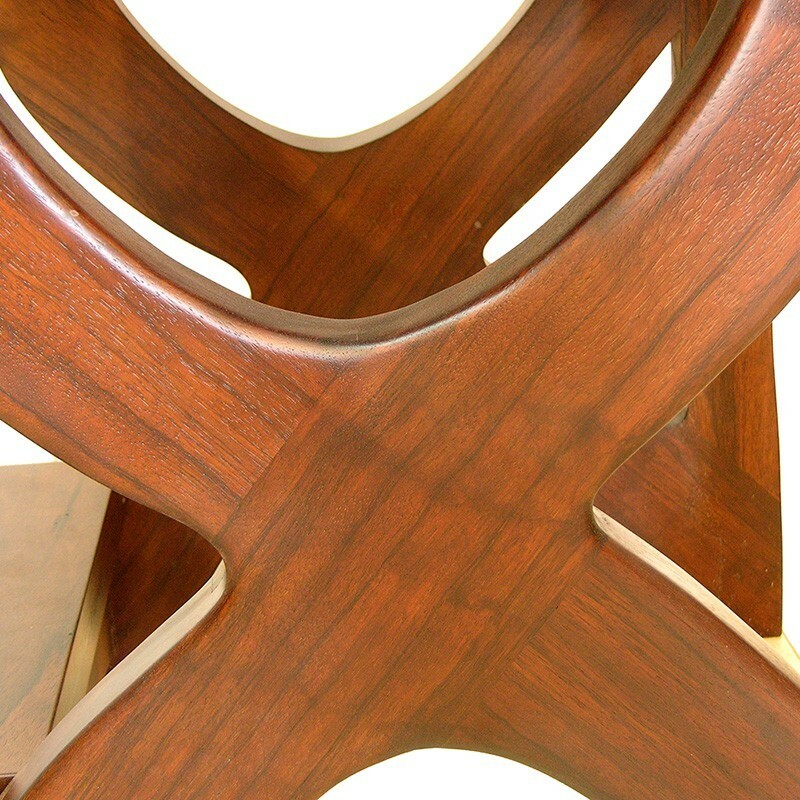 Each Kise shel Eliyahu is built individually from the finest materials by Bass Synagogue Furniture jewish craftsmen. 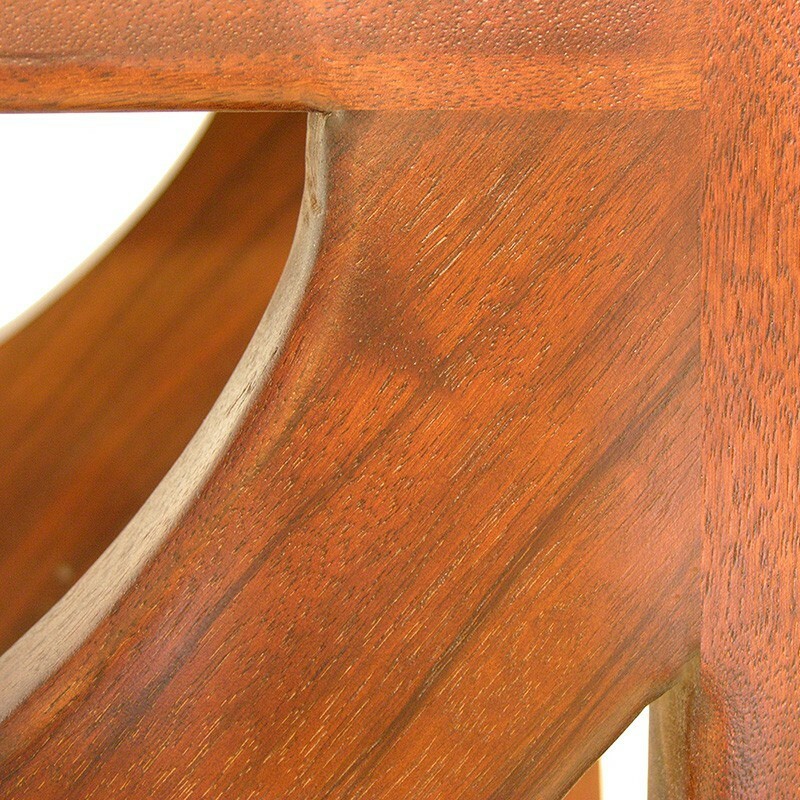 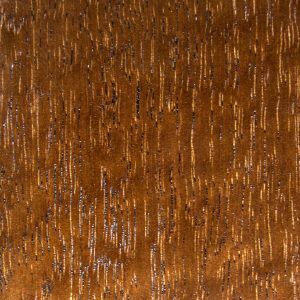 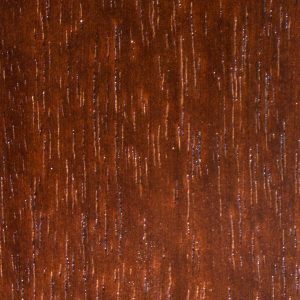 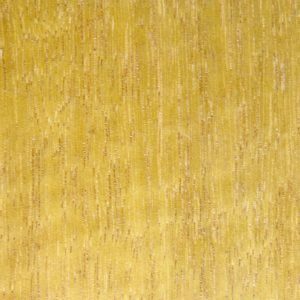 We are proud to offer solid hardwood with strong, beautiful joinery, and durable finish. 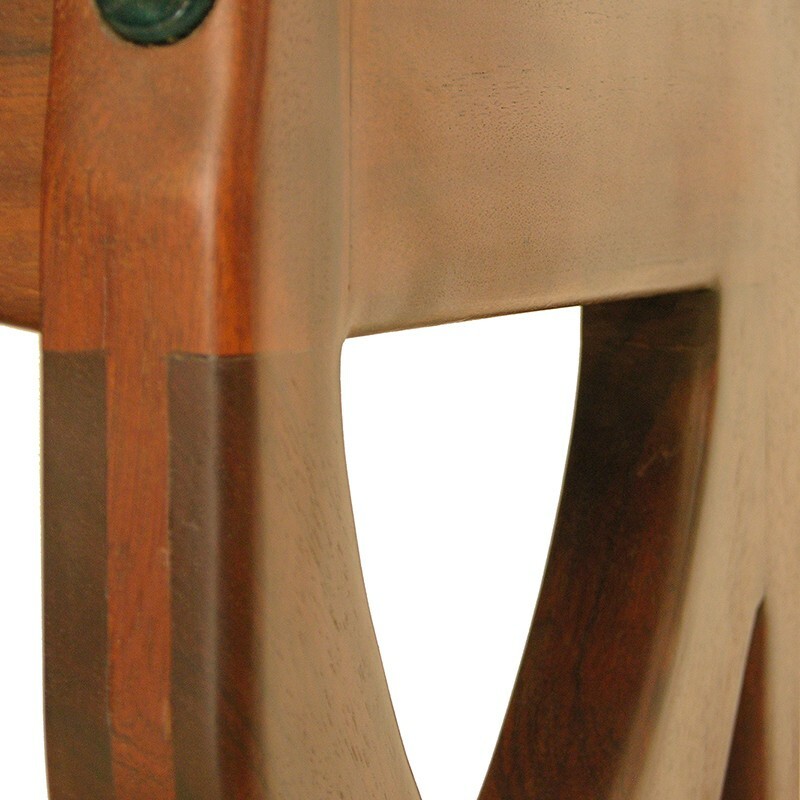 Each bears unique hand carving or glass detail work.